Moonshine Customs is your top shop for custom paint work on just about anything. We specialize in motorcycles, classics, golf carts, Rat Rods, and furniture. 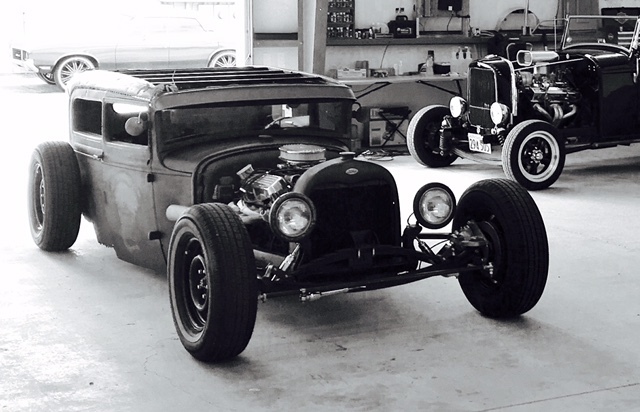 Our crew here at Moonshine Customs create unique "one of a kind" pieces and work hard to make your ride stand out. We love getting creative with golf carts in the Carolina’s! Lots of people own them here, but so many look alike. Learn the techniques of custom airbrush or pinstripe. Equipment and materials will be included. 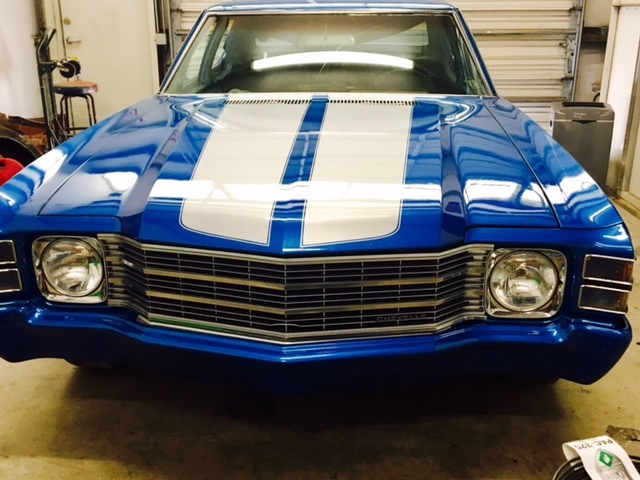 As a North Carolina Automotive Dealer, we will be offering customized classic cars, projects and consignments. 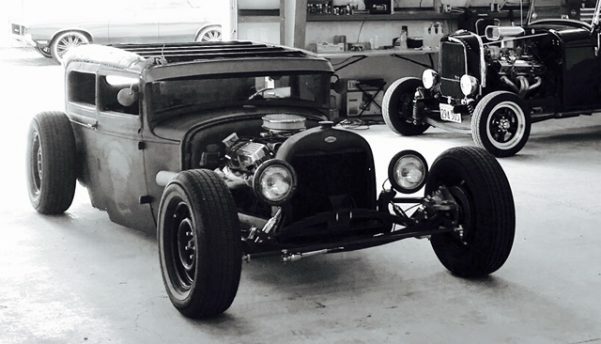 Stay tuned for killer rides from Moonshine Customs. 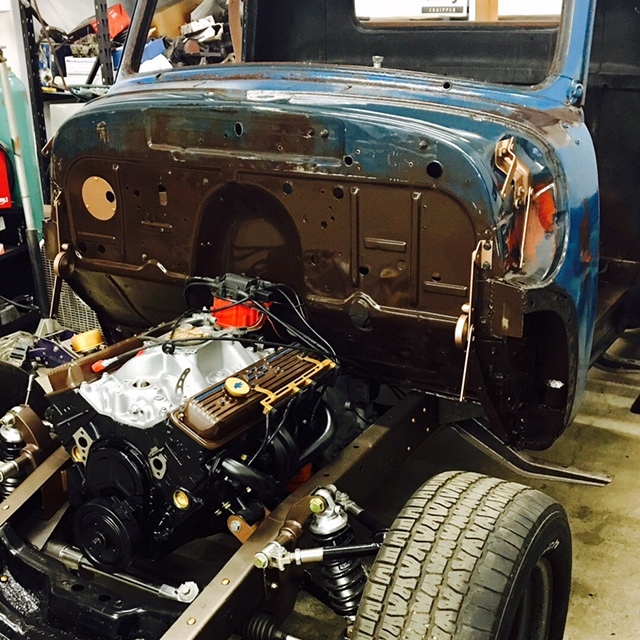 Here at Moonshine Customs, rat rods are killer projects because there are no rules. From building/fabrication/swapping parts and painting. Preserving the vehicle the best way possible and incorporating artwork along the way. I purchased a 2010 Harley Davidson Road King and I wanted something different. I had my bike stretched, 26" wheel, bars, etc. and it desperately needed paint. 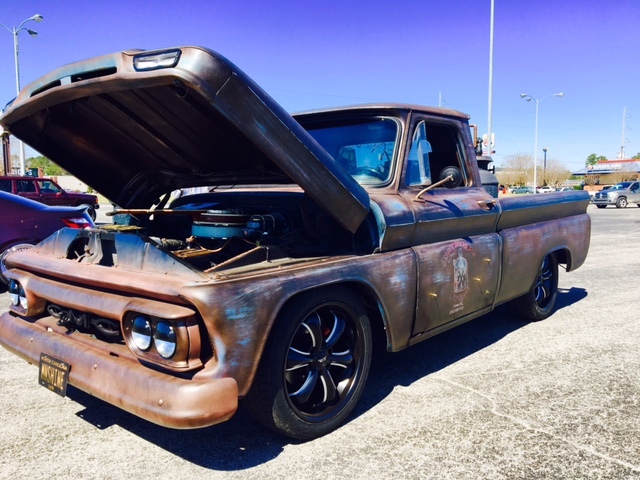 I contacted a few shops and then met the guys at Moonshine Customs at a bike show in Raleigh. I went over artwork and paint in person with Levi then dropped off the pieces. I had my pieces back in a few weeks and couldn't believe the results. Absolutely Awesome! I have taken my bike to shows all over and have won people's choice 3 times! Couldn't be happier. When I change bikes, I'll be back again. Moonshine Customs painted my 13 HD Dyna. I wanted something no one else had. Levi and Ray were great. Levi did some FANTASTIC paint work on my girl and Ray put her back together and made her shine! I am thrilled with their work and that they made the deadline a day early! I could not be more thrilled with my bike. Thank you Moonshine Customs!!!" 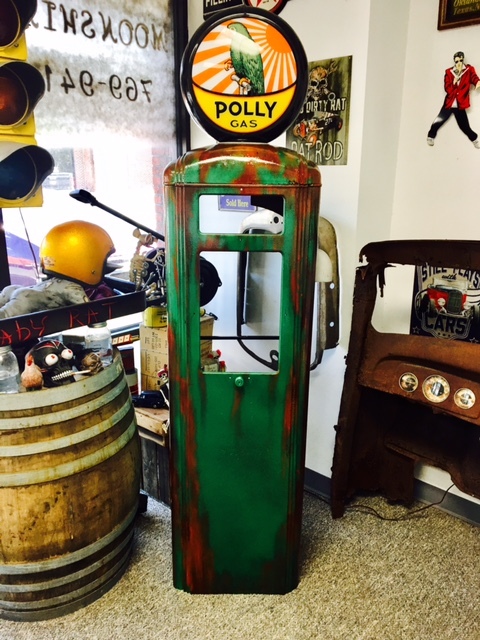 Great dealing with the guys at Moonshine Customs and sharing the passion for new life in vintage items. I would like to thank Levi and the Moonshine Customs staff for transforming my golf cart into a work of art! I love it! Levi's creativity surpassed all my expectations and his attention to detail is outstanding. A fabulous job of taking a picture and transferred it to the fire helmet I would recommend Levi for any and all of your projects, he is a very talented and professional guy who cares about everything even the tiniest detail . Moonshine Customs repainted my wife's 03 Toyota 4 Runner. They gave us a fair price, finished the job within the agreed time frame and my wife is very happy with the paint job they did. We would recommend them for paint work to others.